Imagine Nolan directing Bond?!?! That will be Awesome!! During a interview Tom Hardy let it slip that he wouldn't mind one day playing 007, provided that his Inception and The Dark Knight Rises director helms it. "I'd love to play Bond with Chris Nolan (as a) director or something, it would be awesome," the Bane actor told Verity Geere on the Magic 105.4 Breakfast Show according to the UK site Metro (via Movieweb). 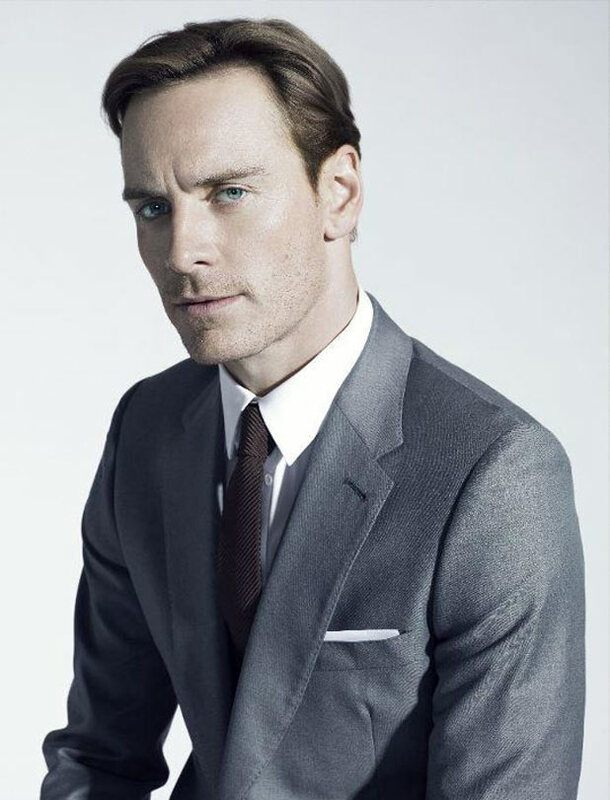 However, as much as we love Tom Hardy, we kinda think that Michael Fassbender will make one hell of a James Bond!! Imagine having Nolan as the director of a Bond film?? It will certainly take the Bond franchise to a whole new level given the fact that he is so brilliant and that he loves the franchise. That can only mean that he will give his all to make a Bond film like we never seen before. Tell us what you think? 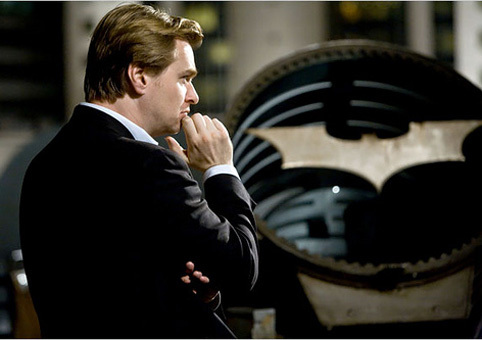 Would you want a Nolan and Hardy Bond film? Or a Nolan and Fassbender Bond film? Or would you just want Nolan doing a Bond film?? Let us know! !